New Year – New Trees! Generations will be able to enjoy this wonderful tree! 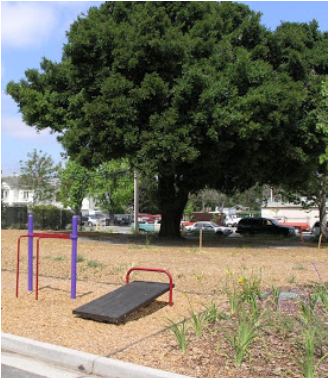 The live oak makes a colorful, useful edition to any yard! It is a good shade tree and can be quite ornamental! Keep in mind this tree will grow to about 90 ft. high and about 100ft wide. Plant in a place with room to grow! Some tree maintenance is involved. The “Quercus virginina” needs to be trimmed regularly and be shaped in a ball, canopy or square. Call us for planting, maintaining needs.